I spent Monday through Thursday at a CCSS training. If someone were to ask me what I learned, I probably couldn't synthesize all the information into a few words. My brain hurt at the end of each day. Our presenter was great, super enthusiastic. which is what you need when you are sitting all day during the summer break and not getting paid. 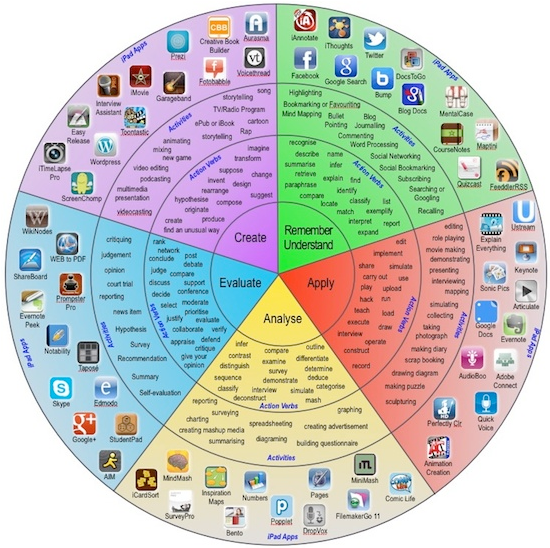 We were given a Taxonomy wheel much like this one, except ours didn't have the social media icons. This is a great reminder when planning lessons. We also watched a great Seinfeld clip that I had never seen, but have experienced bits and pieces of it in my too many to count years of teaching. Take a few mites and enjoy. I spent today in my classroom, just trying to purge some things and put things back where they belong. Do theses pictures look familiar??? My daughter came home for the weekend. She has been away at a summer school class, so, while she watches TVI'm going to curl up on the couch and read. My friend Debbie Clemment from Rainbows Within Reach, sent me this book. i'm on chapter 5 and am determined to finish it before I officially report back to school. 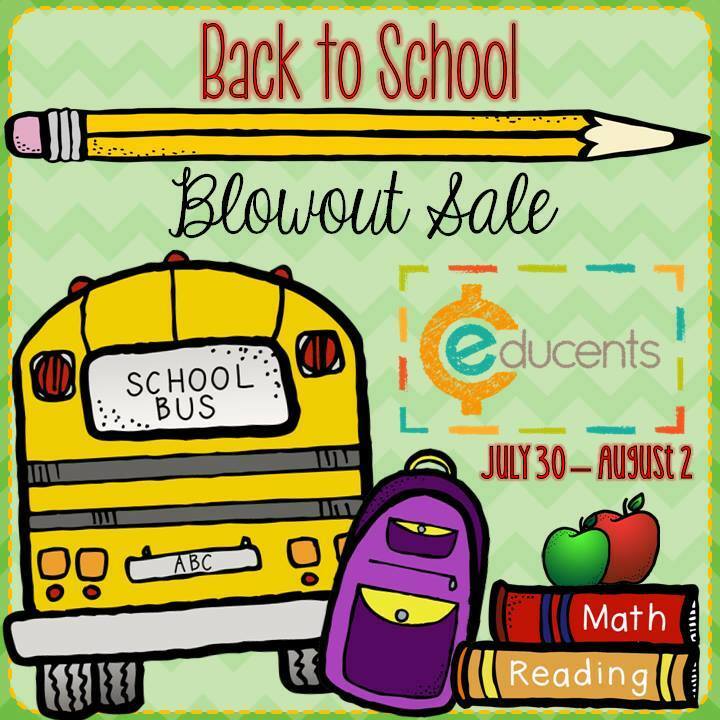 Lastly- if you haven't taken advantage of the great Educents Resources Don't wait time is running out!